Metrofibre will be performing an emergency maintenance on the 17th April, between 12PM & 12AM. Smartphones and DevicesAffordable, Powerful Smartphones and Smart Devices from only R2299 once‑off. Modems and Wi‑Fi RoutersAffordable, quality Modems and Wi‑Fi Routers starting from only R549 once‑off. 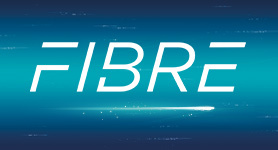 Capped FibreUsage based Fibre Packages starting from only R407pm! 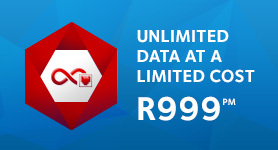 Uncapped FibreSupercharge your Internet connection with all-you-can-eat style Fibre Packages starting from only R417pm! Fibre‑Ready Wi‑Fi RoutersAffordable, High Performance Fibre‑Ready Wi‑Fi Routers starting from only R549 once‑off. 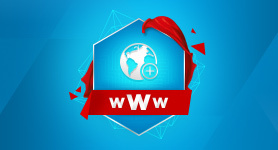 Domain RegistrationSecure your own unique space on the web from R79. Home Uncapped Packages have a threshold (based on a 30 day rolling window) after which speeds could be subject to shaping and throttling based on network demand. Premium and Business Uncapped Packages may also be subject to shaping when demand on the network is high. 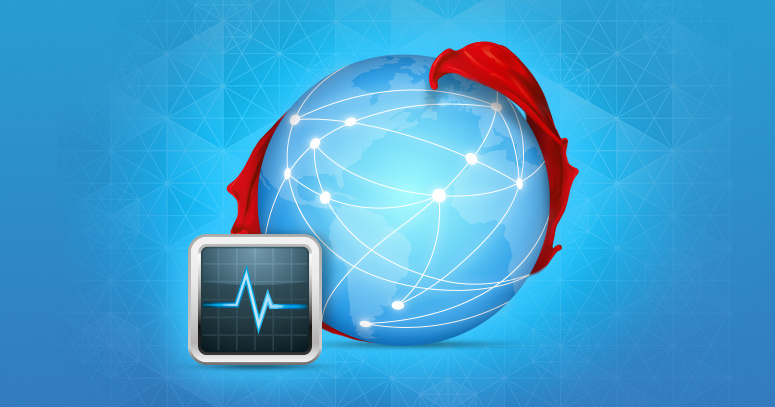 Our aim is to apply as little (or no) shaping or throttling to our Uncapped accounts, where network resources allow. In the case of increases in demand, throttling and shaping will be applied to Home Uncapped accounts first, then shaping to Premium Uncapped accounts. Shaping will only be applied to Business Uncapped accounts in cases of extreme network congestion. Home Uncapped Packages are subject to throttling should a user have reached their monthly threshold and our network is under strain. Premium Uncapped Packages are not subject to throttling or monthly thresholds, and will enjoy full speed real-time services under all normal circumstances, but may be subject to shaping of downloads should the network be under strain. Business Uncapped Packages are not generally shaped, but can be subject to shaping, should the network experience high levels of demand. Business Uncapped accounts also have a user controllable feature via ClientZone to prioritise non-P2P traffic on their account to ensure business-critical services always get the highest priority. Operating or maintaining mailing lists without the express permission of all recipients listed. 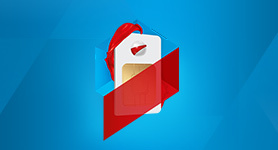 In particular, Afrihost does not permit the sending of "opt-out" mail, where the recipient must opt out of receiving mail which they did not request. For all lists, the sender must maintaining meaningful records of when and how each recipient requested mail. Afrihost will also monitor Clients deemed to be operating “cleaning lists”, which is using illegally obtained email addresses but removing addresses as complaints arise. Should Afrihost, at its discretion, believe that this is the case, it will be treated as SPAM. 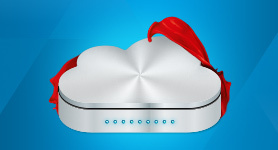 Using Afrihost's service to collect responses from unsolicited email sent from accounts on other Internet hosts or e-mail services that violate this AUP or the AUP of any other Internet service provider. 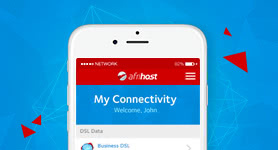 Advertising any facility on Afrihost’s infrastructure in unsolicited bulk mail (e.g. a web site advertised in spam). 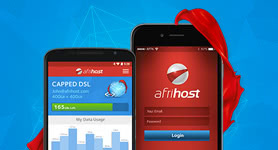 Afrihost reserves the right to take action against any individuals, companies or organizations that violate the AUP, or engage in any illegal or unlawful activity while accessing Afrihost’s services, to the fullest extent of the law. These terms were last updated 12 Oct, 2016. You can view other versions below.